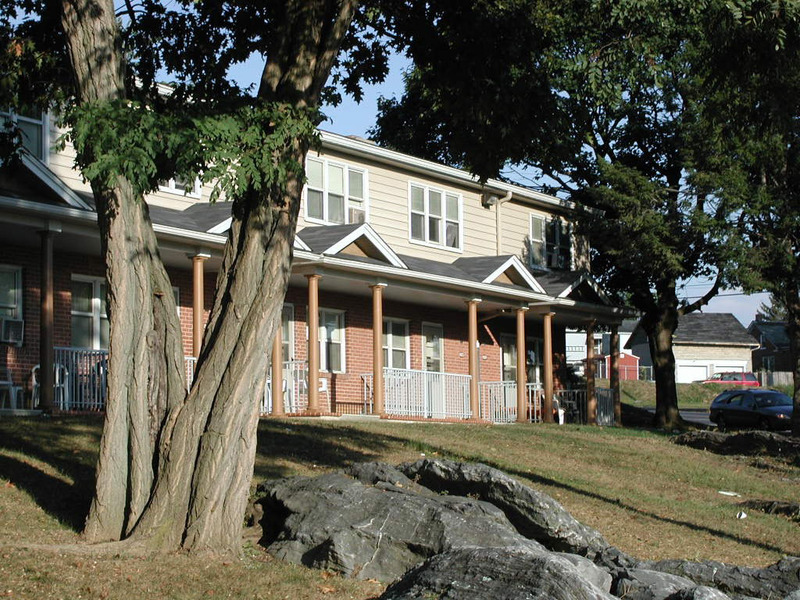 A variety of projects were completed for LCHA over a period of 10 years, including accessibility upgrades, roof replacements, apartment renovations and many improvements to historic residential properties throughout Lancaster City. 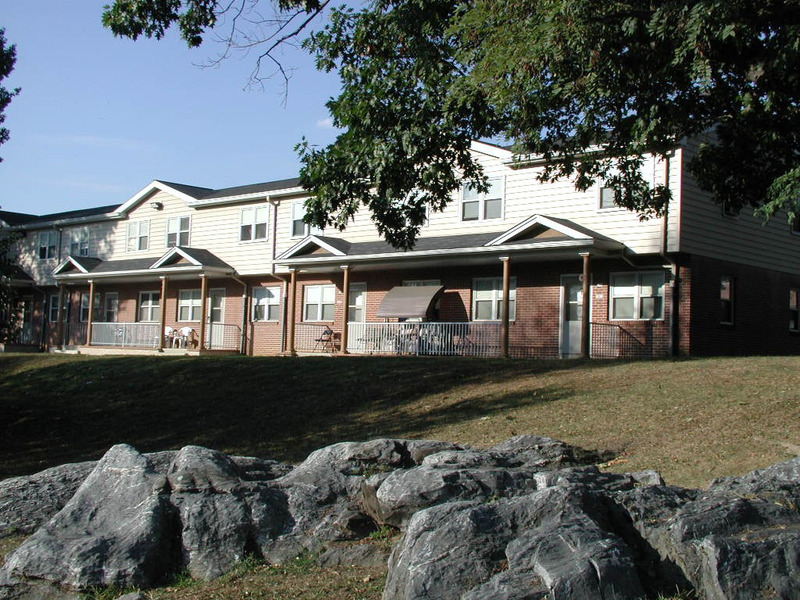 This project focuses on the façade improvements at Susquehanna Court. By infusing the architectural character found in many other neighborhoods, we were able to transform this sprawling institutional looking housing development into a more appealing, residential style. 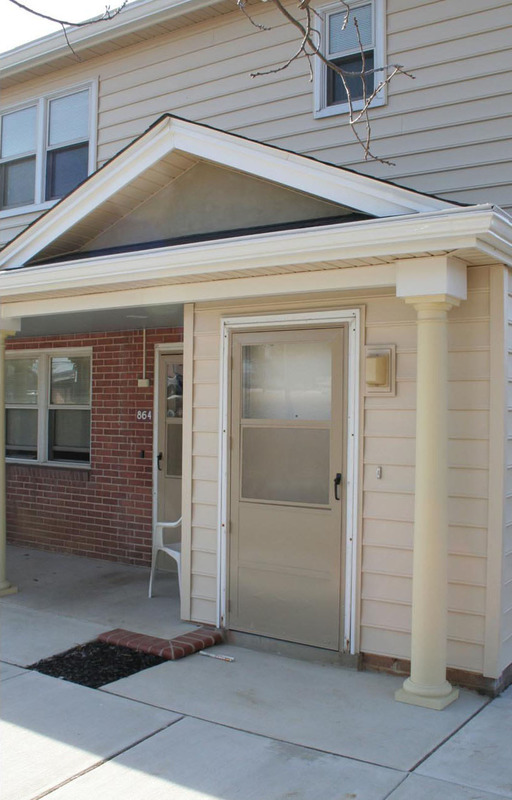 Private porches were added to the front for visual interest and to create ownership of individual exterior spaces. Warm color schemes blend with traditional colors of neighborhoods throughout the city. Greeting residents and guests with clean lines and traditional details, the entries feature cost-effective durable steel storm doors, brick accent walls and concrete walkways – selected for all public housing projects.